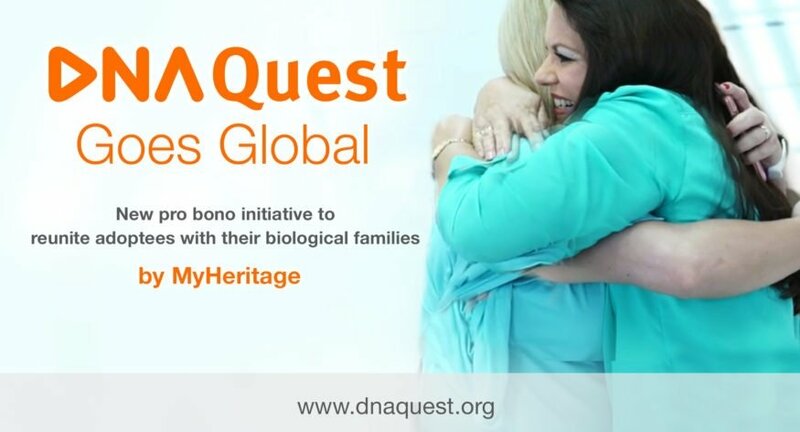 MyHeritage's DNA Quest - pro bono project helping adoptees - is now global! MyHeritage gave away 10,000 DNA tests to adoptees and family members trying to find their biological relatives in the US, but they have some left in their 15,000 goal! 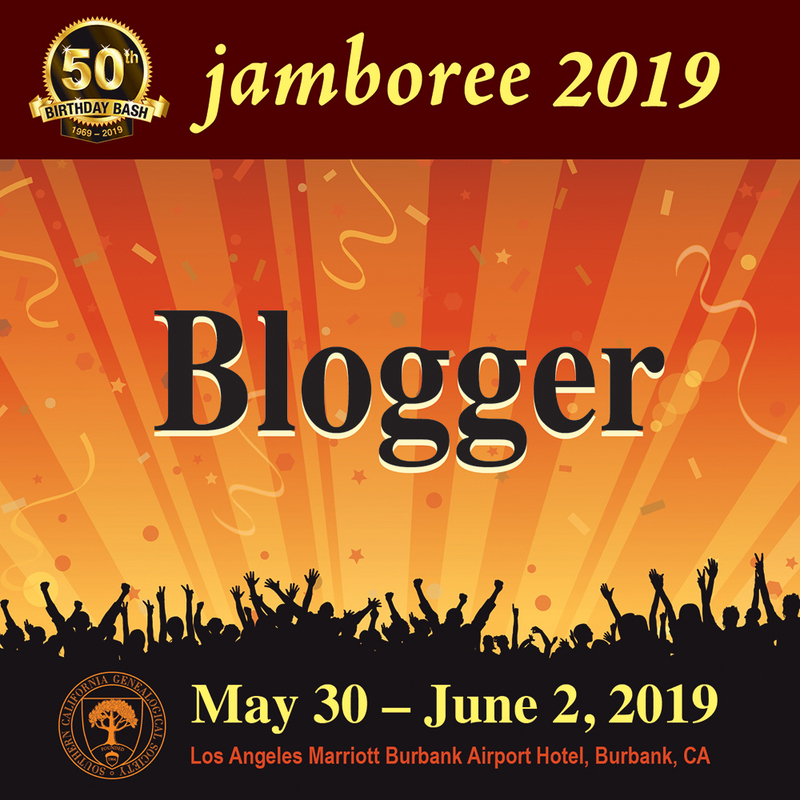 The deadline for submission is April 30th, so act now! 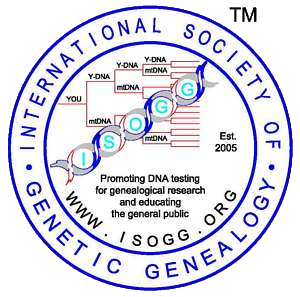 As a result, they are going global with the free test which means anyone can still get a free autosomal test if they act quickly. 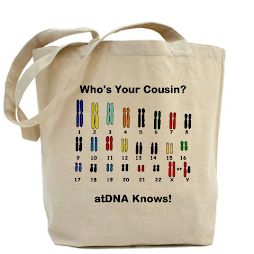 See: www.dnaquest.org for more information. So many adoptees wish to find their roots and many who put a child up for adoption wish to find their child. 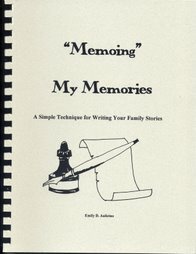 Many siblings and cousins have embraced their new relative. Let's help the world get connected! 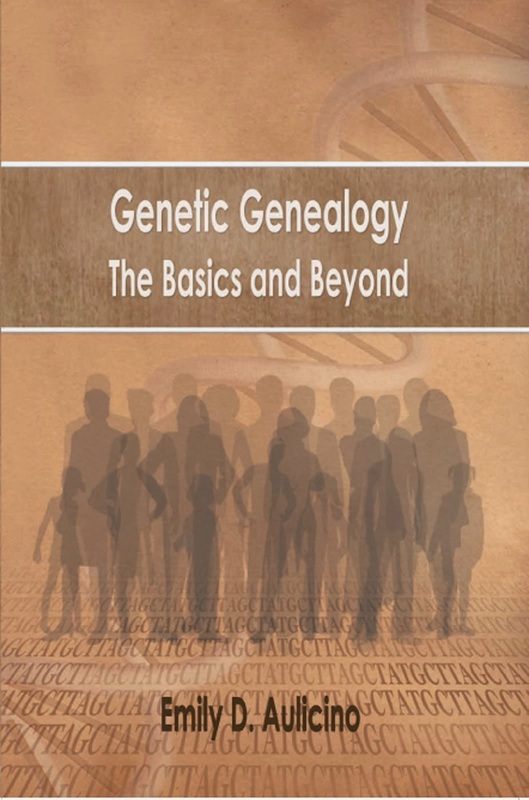 Many DNA successes to all!